UNRWA has discovered a terror tunnel underneath one of its schools in Gaza. Again. But you wouldn’t know it from the headline of their press release – which you could even think is directed at Israel. And the language in it is generally weak. The Agency again demands full respect for the neutrality and inviolability of United Nations premises at all times. Any activities or conduct that put beneficiaries and staff alike at risk, and undermine the ability of UNRWA staff to provide assistance to Palestine refugees in safety and security, must cease. Note it is merely what appeared to be a tunnel – as if there is a chance that is not what it truly is. And they object to it because “it places children and Agency staff at risk”, with no mention of the fact that the terror activities emanating from it places Israeli civilians at risk. To add to it lameness, neither UNRWA nor its head Chris Gunness even bothered tweeting it from their accounts. You’d think it was important enough to warrant even a tweet from either of them. Funnily enough, this is UNRWA’s most recent tweet at the time of the post. The long, snakelike cloth in the bottom graphic reminds me of a tunnel under a school! The subtle differences in language between this latest press release and the last one a terror tunnel was discovered is also illuminating. On 1 June UNRWA discovered part of a tunnel that passes under two adjacent Agency schools in Maghazi camp in the Gaza Strip, namely the Maghazi Elementary Boys A&B School and the Maghazi Preparatory Boys School. The schools are located on the same premises. The discovery was made during the summer vacation, at a time when the schools are empty, and in the course of work related to the construction of an extension of one of the buildings. Following a thorough inspection of the site, UNRWA can confirm that the tunnel has no entry or exit points on the premises nor is it connected to the schools or other buildings in any way. 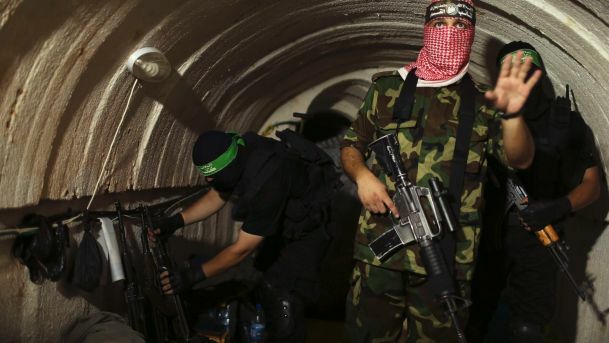 UNRWA condemns the existence of such tunnels in the strongest possible terms. It is unacceptable that students and staff are placed at risk in such a way. The construction and presence of tunnels under UN premises are incompatible with the respect of privileges and immunities owed to the United Nations under applicable international law, which provides that UN premises shall be inviolable. The sanctity and neutrality of UN premises must be preserved at all times. 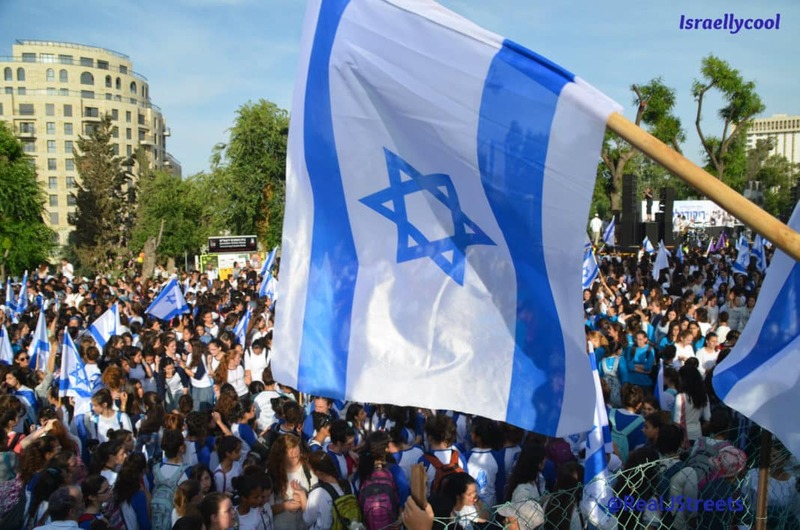 UNRWA has robustly intervened and protested to Hamas in Gaza. It has also informed them that the Agency intends to seal the tunnel under its premises, as an immediate priority. We will not allow any students or staff into the building until the issue is resolved. The Agency again demands that all parties respect the neutrality and inviolability of United Nations premises at all times. Furthermore we demand they desist from any activities or conduct that put beneficiaries and staff at risk and undermine the ability of UN staff to provide assistance to Palestine refugees in safety and security. It sounds to me like UNRWA is deliberately sounding softer on Hamas. One can speculate as to why this is the case.